They're Back... 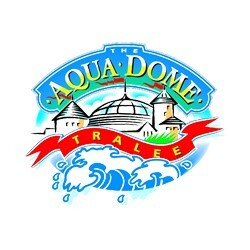 The Aqua Dome has teamed up with vouchOff to offer you a discount of 20% The Aqua Dome is one of Irelands Largest Indoor Waterworlds & Premier Tourist Attractions. The Aqua Dome offers tropical temperatures all year round and is a Great Day Out for all the family whatever the weather.